When I briefed the United Nations Security Council on the situation in Liberia last September, I described the Ebola crisis as the gravest threat facing the country since the civil war ended in 2003. The crisis exposed how fragile Liberia remains. With the number of new cases rising exponentially, suffering people streamed to the few Ebola treatment centres in operation. Many died before they could be admitted by overwhelmed health care workers. In many places health services virtually ceased. Trade plummeted and food prices rose. Schools were closed and the army was deployed in the streets. Panic and mistrust gripped the nation. Four months on and I am hopeful. 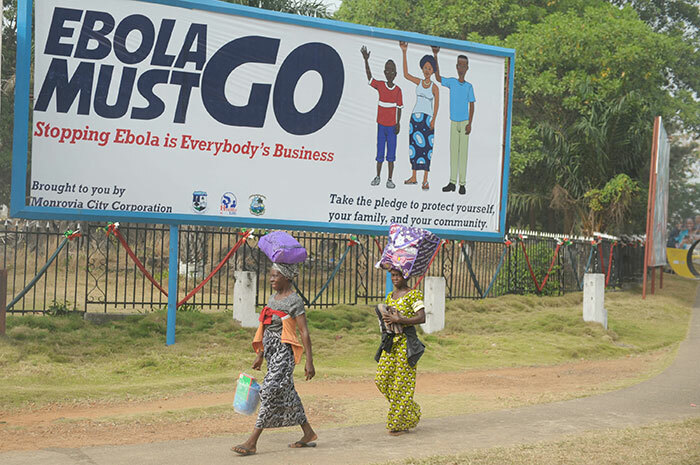 The Government has gotten out ahead of Ebola with massive support from international partners. My optimism is grounded in observing the resilience Liberians displayed during some of their most difficult days. In my frequent travel outside the capital Monrovia at the height of the crisis in August and September, I met with county superintendents (the equivalent of the governor in a U.S. state) and county health teams that were getting on with the difficult tasks of community education, body collection and building isolation facilities -- often with minimal funding. They played a critical role in changing dangerous practices, such as the ritual washing of the dead at funerals. In contrast to the dependency syndrome often bemoaned by Liberia's partners and analysts, the can-do attitude that I saw in the hardest hit communities could indeed be an engine for a better Liberia after Ebola. The fight against the disease is still very much on, with the government-led response shifting strategy to move quickly to isolate localized outbreaks before they spread. In the past three weeks, there has been an average of one new confirmed case recorded in Liberia each day. That is very good news compared to five cases a day in the previous three weeks and 21 per day the period before -- and the hundreds of cases recorded each week in August and September. But five cases a day would have been considered a catastrophe in the first six months of last year when the epidemic began. The number of new cases must be reduced to zero and the same must be achieved in neighboring Guinea and Sierra Leone, where progress has been far slower. Virtually all of us in Liberia were caught off guard by the speed with which the disease spun out of control, triggering a multifaceted crisis with economic, political, social and security reverberations -- the costs of which are still being tabulated. The presence of the United Nations peacekeeping mission in Liberia (known by its acronym UNMIL) provided early and critical support to the Government-led Ebola response. Equally vital were reassurances that the mission and UN family would remain in Liberia through resolution of the crisis. But UNMIL is no long-term solution for securing stability in Liberia. This year, the United Nations will continue to draw down its peacekeeping forces, which now stand at 5,000 from more than 15,000 in the aftermath of the civil war. At this juncture, Liberia must address the factors that made it possible for Ebola to spread so quickly -- including the deep mistrust among Liberians, weakly-functioning social services, poor accountability and an overly centralized government. If left unaddressed, Liberia's fragility will continue to hold the country back. In the absence of a stabilizing force like UNMIL a future shock could set the country back further. There are important ways in which the international community can help Liberia to build on some of the positive developments that grew out of the Ebola tragedy. Directing development aid toward empowering communities that did so much with so little during the crisis can be a key to building a more inclusive society. The can-do attitude in the counties has given impetus to Liberia's stalled decentralization process. Transferring decision-making and requisite resources to the populations across the country might seem radical to some; it is long overdue and necessary. Having contributed billions of U.S. dollars in the past decade, donors ask how aid can be made more effective. The stimulus package the Government is seeking should be linked to accountability measures, such as a compact with clear provisions on revenue management. Strengthening access to basic social services for all would go a long way to promoting reconciliation and cohesion in Liberian society where many still feel historically excluded. The Ebola response engendered cooperation across communities and counties -- for instance, in the tracing of people who might have been exposed to the disease. Further cause for optimism comes from the mid-term senatorial elections, which were held on 20 December under peaceful conditions. The difficult decision on whether to proceed with polling during the Ebola epidemic was resolved following a national consultative process that took into account the associated health risks. 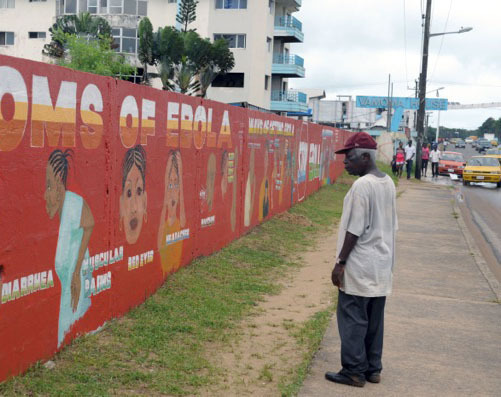 Liberia showed extraordinary resilience during the height of the Ebola crisis. Building on this will require bold leadership to move forward on decentralization, stronger accountability measures, and better health and education for all Liberians. Such steps to cement the country's fragile peace deserve continued support. 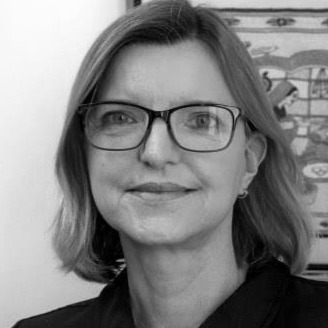 Karin Landgren is the Special Representative of the United Nations Secretary-General and Coordinator of UN Operations in Liberia. The views expressed here are her own.